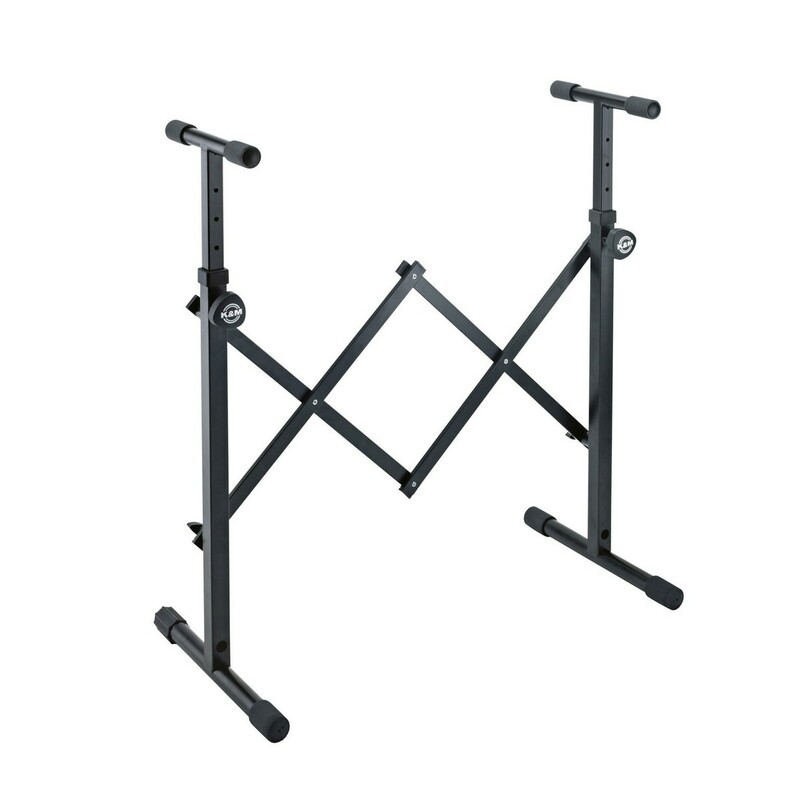 Looking for a practical all-rounder stand? 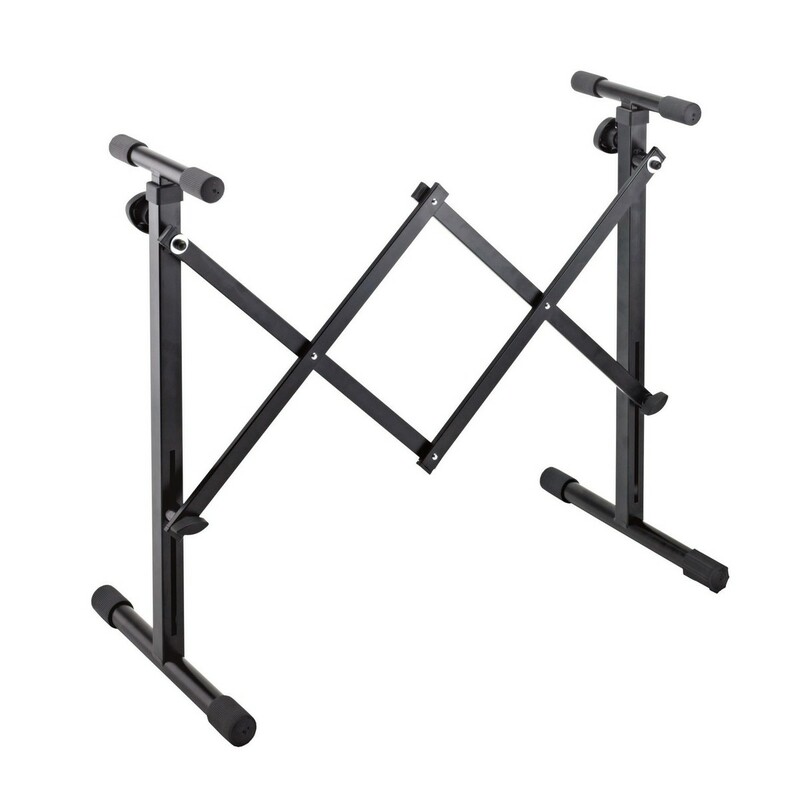 The K&M 18826 Equipment Stand keeps your equipment secure on the table with simple setup. 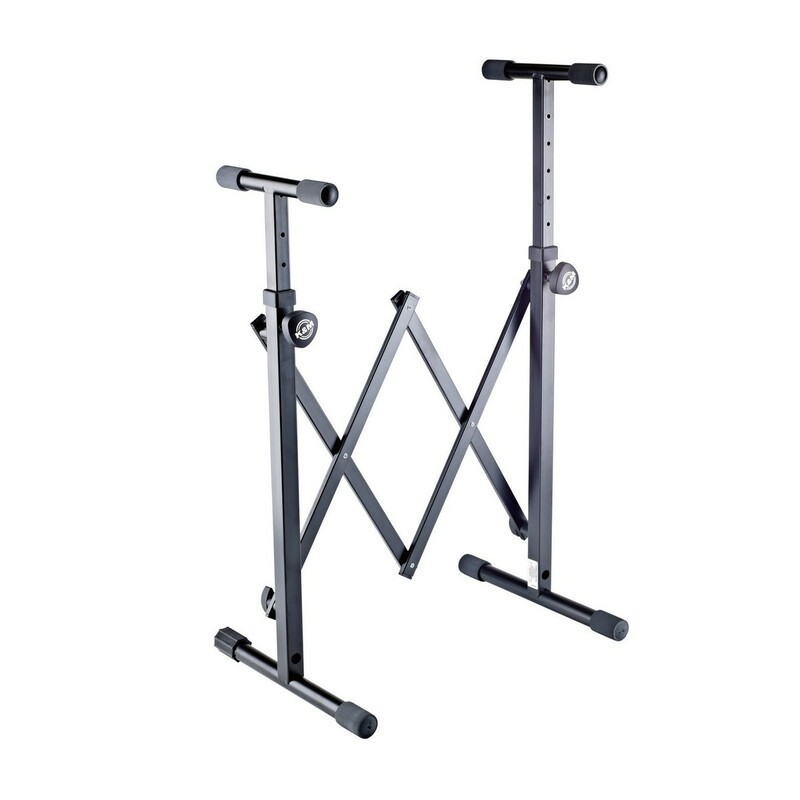 The height of each support arm adjusts up to 1,015mm this is with the use of clamping scews to adjust to musicians exact preference. The K&M 18826 Equipment Stand features rubber caps and includes simple handling which makes this the perfect stand for musicians on the go.